Thursday night is the first episode of Superior Donuts on CBS, based on Tracy Letts' play about a rundown donut shop in Uptown. It was allegedly based on the old Wilson Donuts in the Red Line station, although the TV show was filmed in Los Angeles. 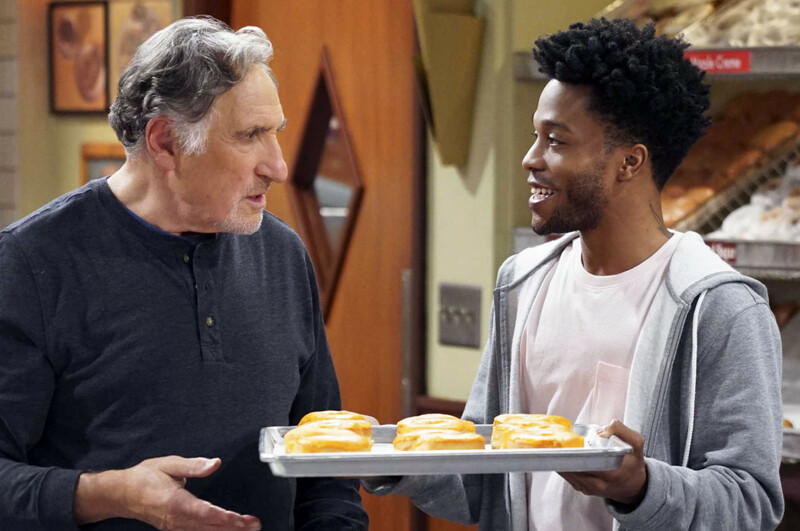 After the Thursday premiere, Superior Donuts will settle into its regular slot on Monday nights. 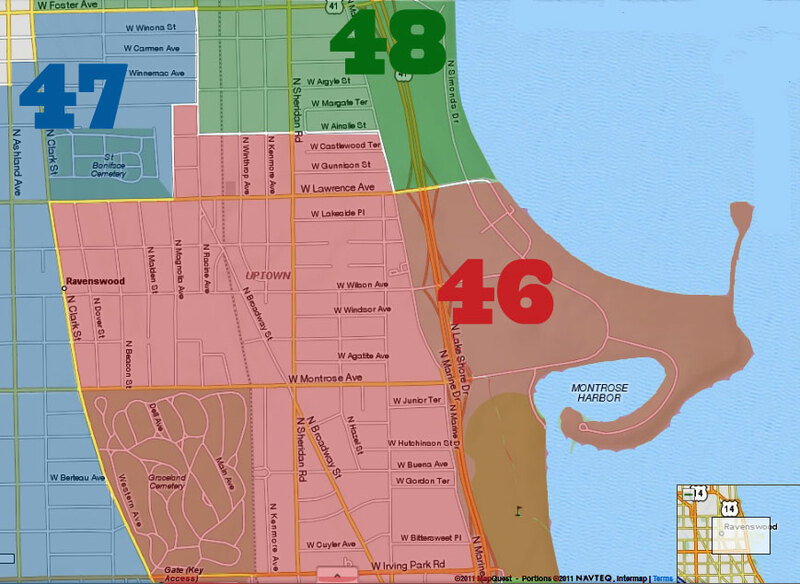 Chicago Magazine helpfully went around Uptown in search of donuts, superior or otherwise. While it didn't find any donut shops, it did highlight a handful of local favorites. Read the article here. 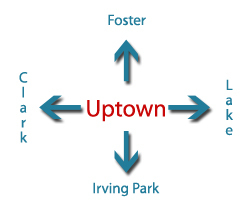 Let's bring Stan's donuts to Uptown!